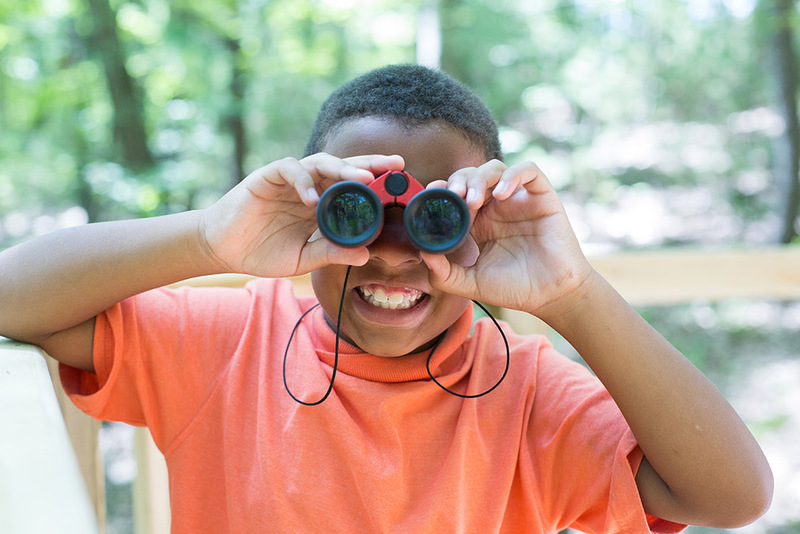 The Spirit of Summer- Experience Thoreau Summer Camps! 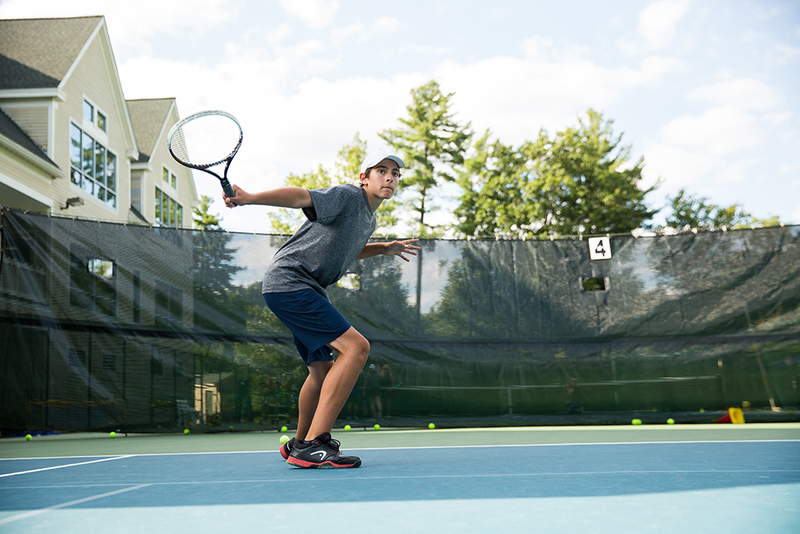 An engaging outdoor camp and tennis camp nestled on 35 wooded acres in Concord, MA. Since 1951 Camp Thoreau has been fostering youth development by building confidence, teamwork, responsibility and friendship in our campers. We pride ourselves on a truly unique and fulfilling camp experience. 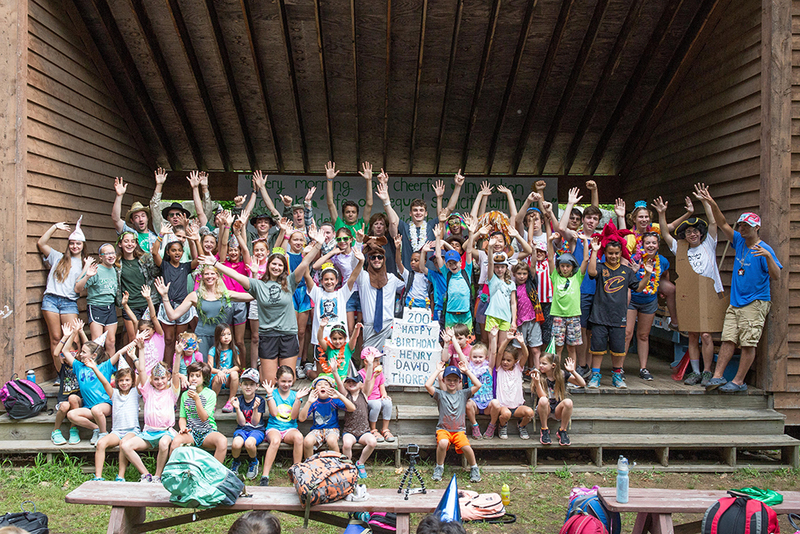 To empower campers and help them identify their individual strengths and to celebrate the unique personality each camper brings to our camp community. 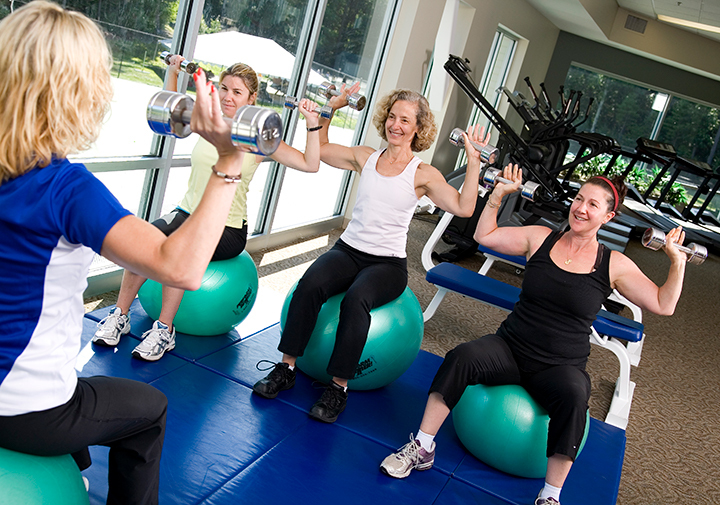 To provide the nurturing, support and encouragement campers need to be happy and successful. 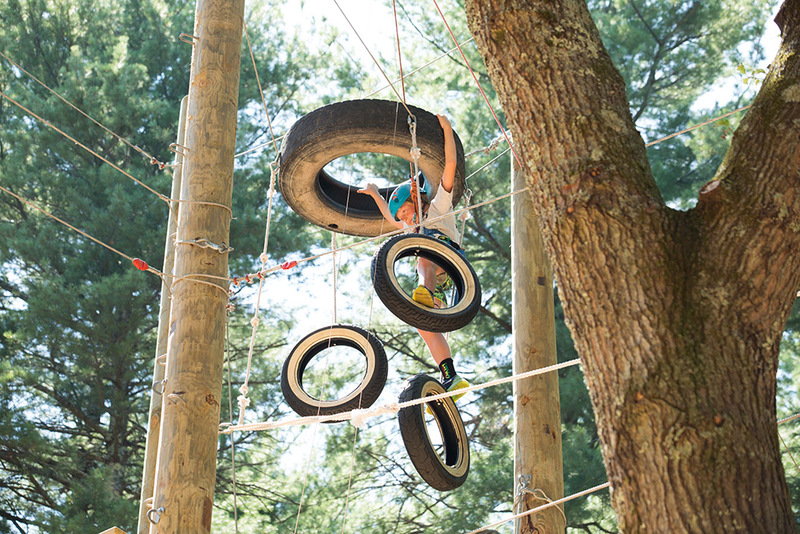 To develop a program in which every lesson, activity and camp event relates to our character constellation and where each camper can strive to achieve his or her personal best. 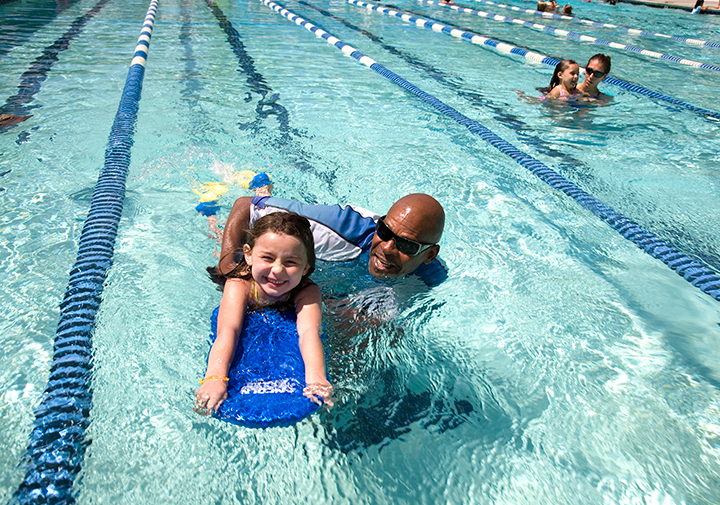 Full day summer camp for kids pre-k through 10th grade, with 2 week sessions. Half day summer camp for kids ages 4-7. 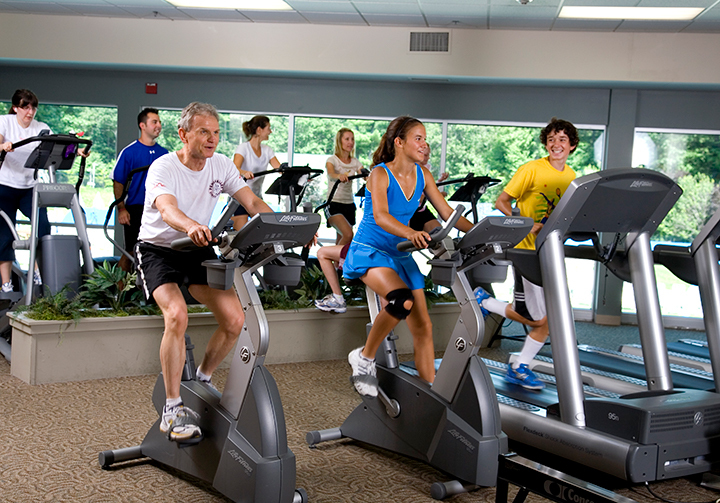 Weekly sessions (M-F). 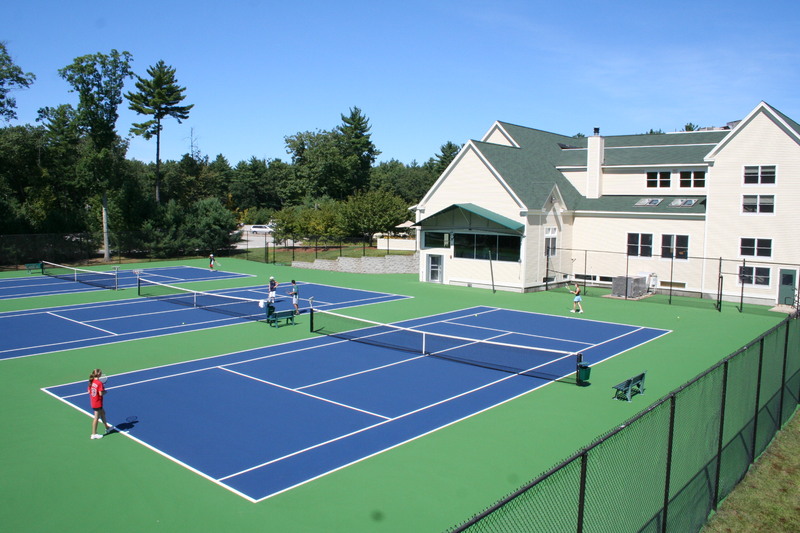 Full day tennis camp for kids ages 4-17 with weekly sessions. 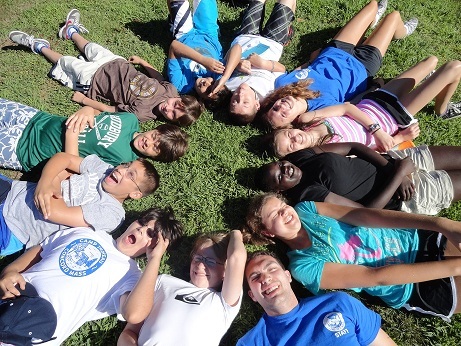 Want to work at Camp Thoreau?